True Ames Greenough High Speed 入荷しました! “outline” is a very slender design that will harness heaps of power while maintaining very low drag. future as we experiment with different materials and flex patterns. 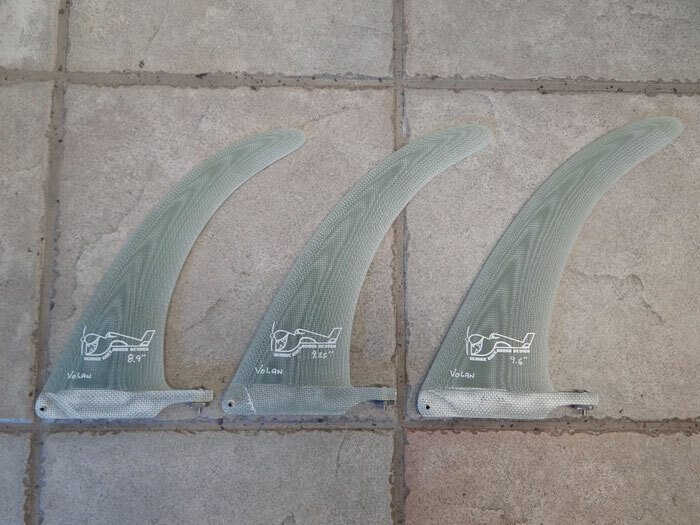 Currently we are making these fins in Volan and we try to keep them relatively stiff. If there is too much flex they tend to lose power.